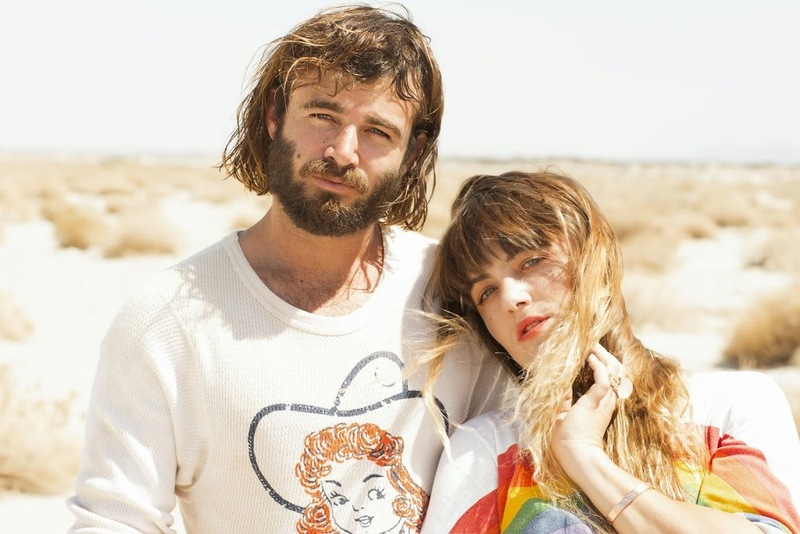 Brother sister duo Angus & Julia Stone will return to our shores early in the new year for a national tour in support of their recently-released self-titled album. Announced today by the team at Live Nation in conjunction with Artist Voice, the tour is set to kick off in Perth on February 04, with shows to follow in Sydney, Melbourne, Brisbane, Adelaide and Darwin, Cairns and Townsville. It’s only a few months since the duo was last on the road, for what was their first national run of dates in three years. Tickets for 2015’s tour are on sale at midday on Friday November 21.